Looking for contact hours in pharmacology? These podcasts, recorded from recent live conferences, provide cutting-edge clinical updates and are eligible for psychopharmacology contact hours. This continuing educational activity was developed by the American Psychiatric Nurses Association to provide education to all nurses regarding the epidemic of opioid use in the U.S. and to answer the question, “What can nurses do?” to address this growing problem. Almost 4 million nurses can make a difference! 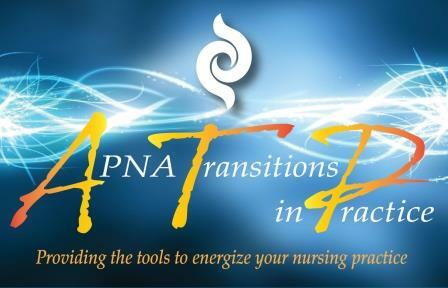 The APNA Transitions in Practice (ATP) Certificate Program has been developed to provide and improve the foundational knowledge of RNs and is presented by recognized expert leaders in the PMH nursing field. The program focuses on best practices and evidence-based nursing knowledge that will optimize success in nursing practice and improve healthcare outcomes for persons with mental health disorders. 1002-16: Pharmacologic Treatment of Schizophrenia: How Far Have We Come?